Help Saluki Swim Club Click Here to Donate Today! All of our coaches, as members of USA Swimming, have access to the most comprehensive training and certification program for youth coaches of any sport in the United States. They provide assurances that the time children spend in swimming will be quality time. We are a non profit club run by its elected Board of Directors which meets each month. All members are welcome at each meeting and encouraged to be involved in team activities and fundraisers. We have two components of our program. 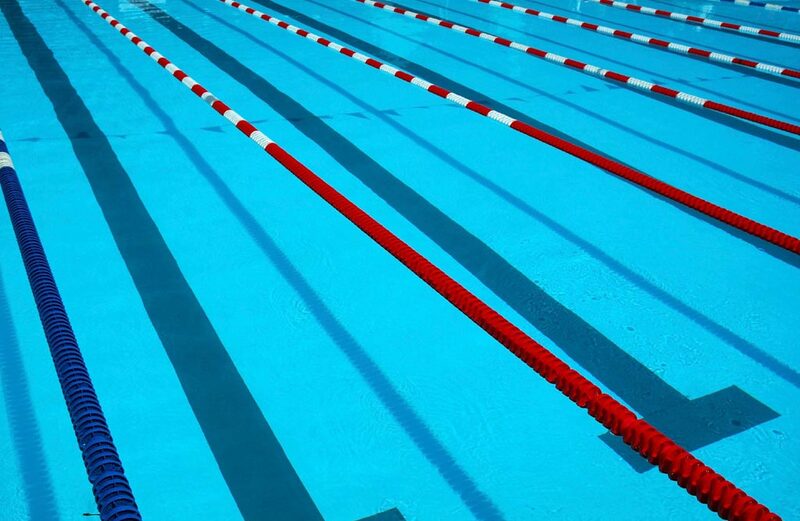 We have a competitive swim team with groups for all levels from beginners to National level swimmers. If you are interested in joining the competitive swim team, please contact Coach Thomas Huggins (salukiswimming@gmail.com) to set up an appointment for an evaluation. The other piece of our swim program is the swim school. The swim school is a month to month program for swimmers who are ready for their experience in the pool to swimmers who are trying to learn to swim well enough to join the competitive swim team. For more information, Please check out the team information under the swim groups tab or please contact Coach Thomas Huggins (salukiswimming@gmail.com).